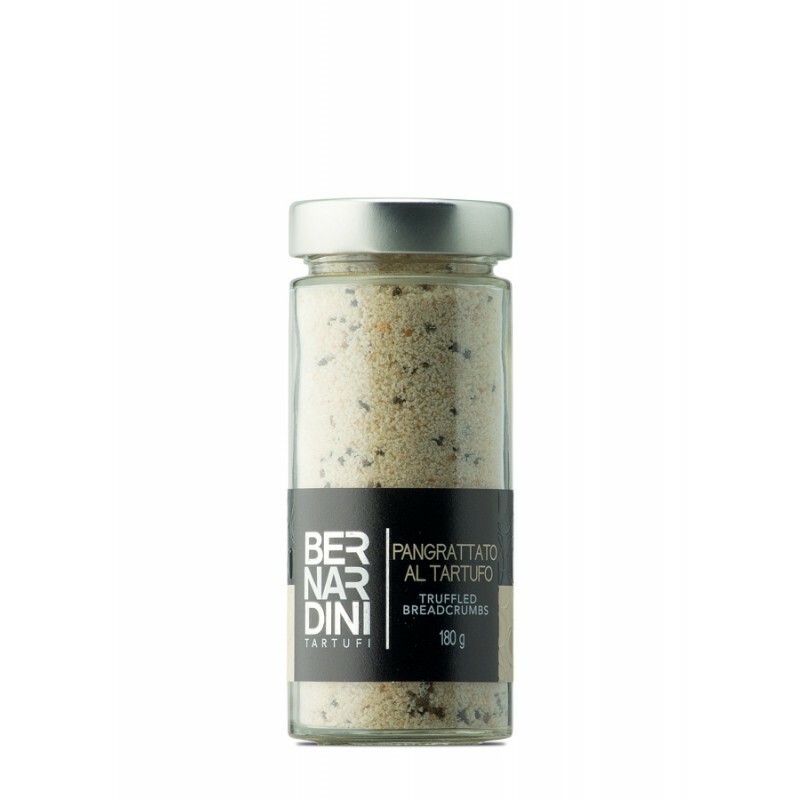 COLOR: Grains of bread with notes of truffle pieces. INGREDIENTS: Wheat flour type 0, water, yeast (contains wheat flour), salt, yeast, summer truffle (Tuber aestivum Vitt. ) 1% (corresponding to 4% of fresh truffle), aroma. Contains: gluten. USEFULL INFORMATIONS: Ready to use for meatballs, meat lof and stuffings. Also for: gratin, breading and stuffings of meats, vegetables and fish. TASTE: Delicate flavour, enriched by the truffle taste. PRESERVATION: 12 Months room temperature. Store at room temperature far from direct light and heat sources.